PCN Flight West: NWA Capt. William 'Bill' Perrin Jr.
NWA Capt. 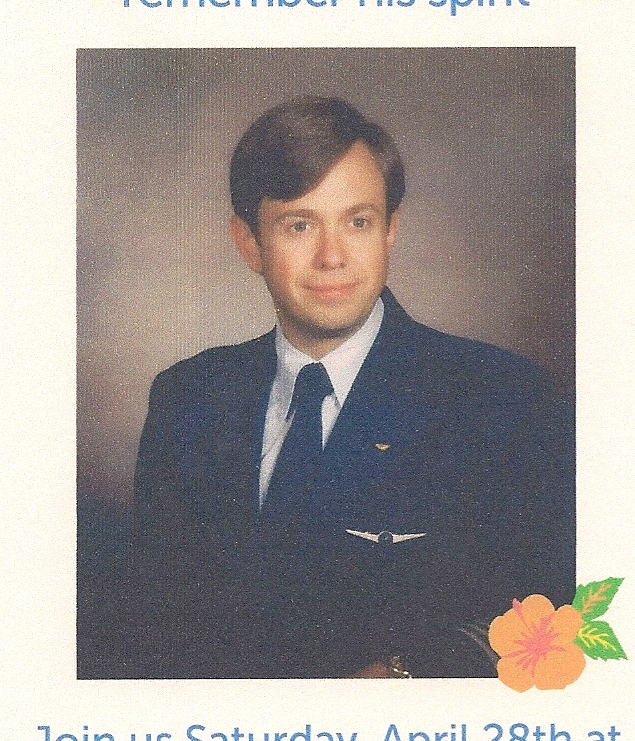 William 'Bill' Perrin Jr.
Word has been received that NWA pilot William ‘Bill’ Perrin recently passed away. Born January 8, 1951 William Alford Perrin Jr. was 61 years of age at the time of his passing March 30, 2012. Bill hired on with Northwest 08-21-1980. Bill was born into flying as his father was a Captain with TWA. Bill is survived by his sister and nieces/nephews. He also leaves many dear friends, especially his aviation friends, who mourn his passing and cherish his years of friendship. 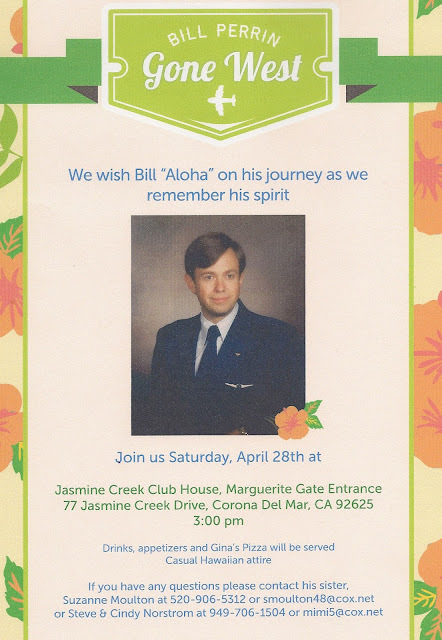 A celebration of Bill’s life will be held on Saturday, April 28th, at the Jasmine Creek Club House at 3:00 pm. Location: 77 Jasmine Creek Drive, Corona Del Mar CA 92625. William Alford Perrin, Jr., 61, of Corona Del Mar, California, passed away on March 30, 2012. Born on January 08, 1951 in New Jersey. There will be no services held. Arrangements handled by Pacific View Memorial Park and Mortuary, Corona Del Mar, CA. ................... death notice of William (Bill) Perrin. He was a retired NWA pilot. ............ many close friends were former WAL pilots, one of these friends found him at home a day or two after he passed and forwarded this notice to me, as I am one of those former WAL friends.